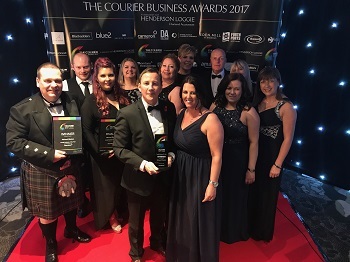 Some members of the McLeods team attended the Courier Business Awards on Saturday night, where they scooped the Family Business of the Year Award for the Perthshire Region. CEO Derek Petterson said “This is a proud moment for all at McLeods and is down to the hard work of every single member of our team.  Whilst we are family owned, we are also very much family run with some of our team working with members of their own family. We are also very proud some of our team who attended the awards have been with the business for 30 years, which all goes to make Mcleods Glazers the great business it is”. This entry was posted in Awards and tagged Courier Business Awards, Family Business of the Year, Winner.